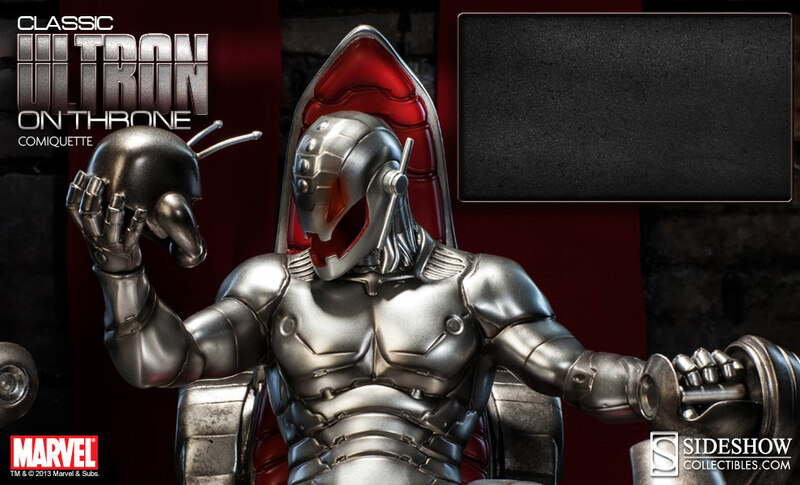 Sideshow has posted a new teaser image for an upcoming Classic Ultron On Throne Comiquette. 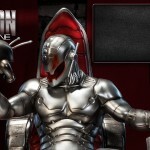 This statue will go on pre-order Thursday, February 28th, 2013. There will likely be a larger reveal next week. So check back as we bring you more coverage and details.